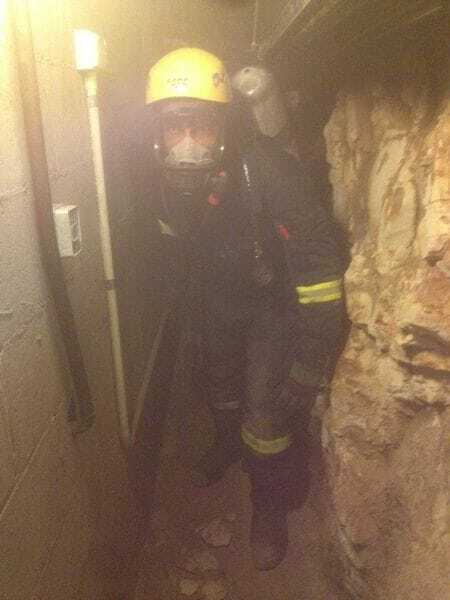 One of the services that Territory Fire Service & Training offer to our clients is the ability to enter confined areas to assess conditions and "make safe" for work groups to carry out tasks. Due to the Work Health & Safety (WHS / OHS) climate that we now live in, areas and spaces that may once have been considered as "voids" or "no entry" points are now classified as "Confined Areas" or "Confined Spaces". Many of these areas may contain toxic or noxious gases that can cause the worker in those environments to be overcome by fumes, rendered unconscious and in some cases be fatal. Special licenses and Permits are required to enter these "Confined" areas. All our personnel hold all the relevant licences and certifications to carry out these duties. 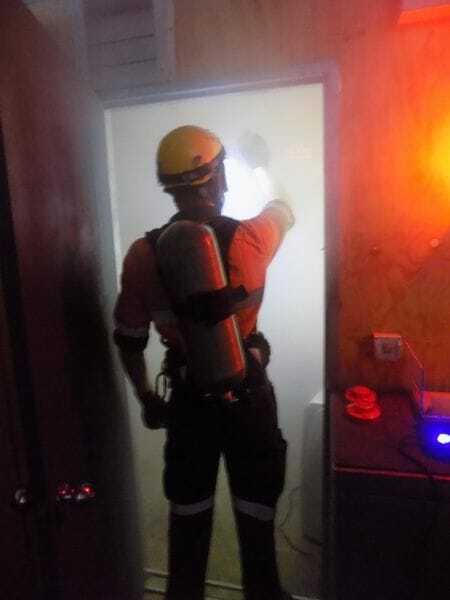 We have the ability to enter these areas with the aid of "Self-Contained Breathing Apparatus (BA)" using "Gas Detection" equipment to assess the area and to deem the area safe for the entry of any personnel that require to enter the area and to carry out specific works. Territory Fire Service & Training is a wholly-owned Australian company providing a comprehensive range of fire products and services with offices in Darwin.